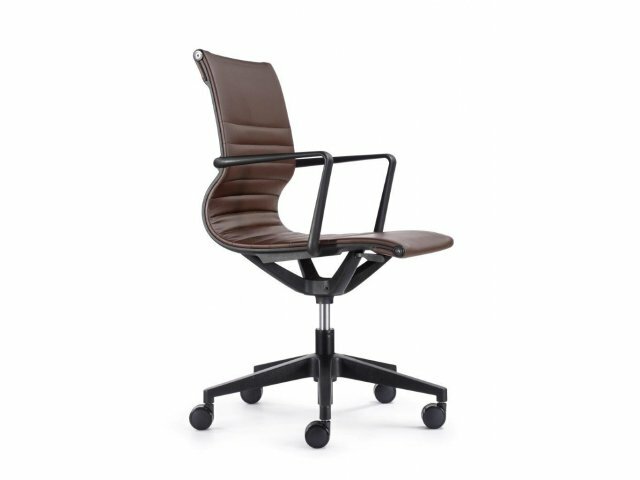 Kinetic Conference Room Chairs have a sleek, straightforward design that will keep professionals happy throughout their meetings. 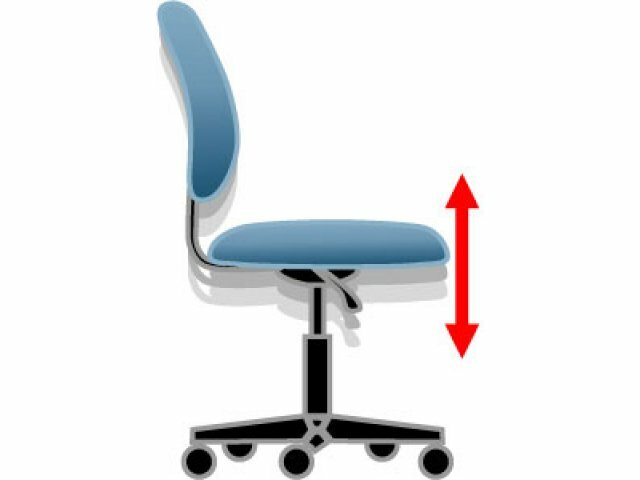 Smooth vinyl seats are easy to clean, for those who prefer low-maintenance seats. 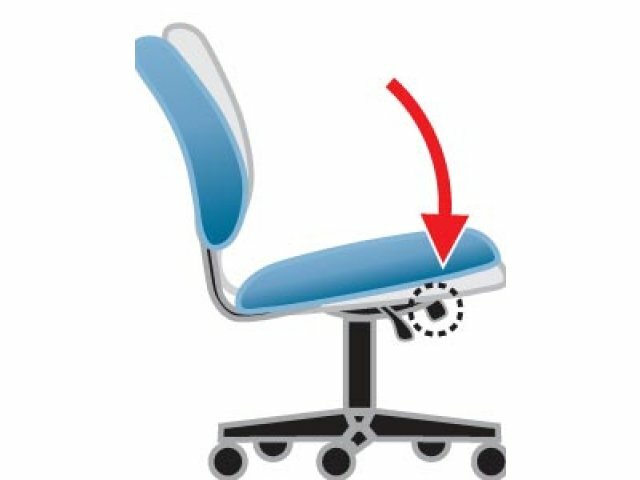 Pneumatic height adjustment accommodates anyone who comes to join in. 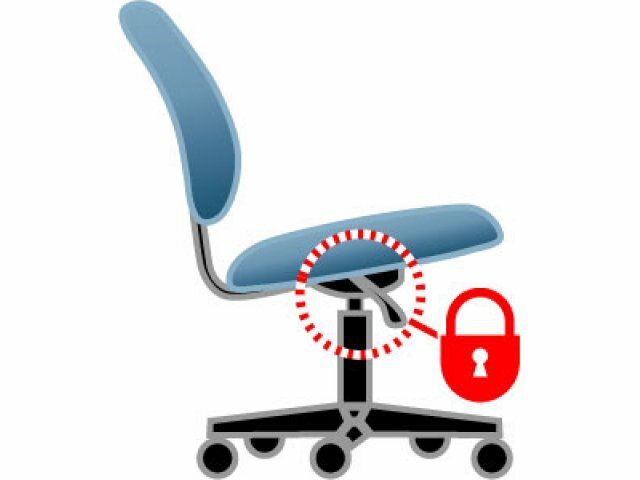 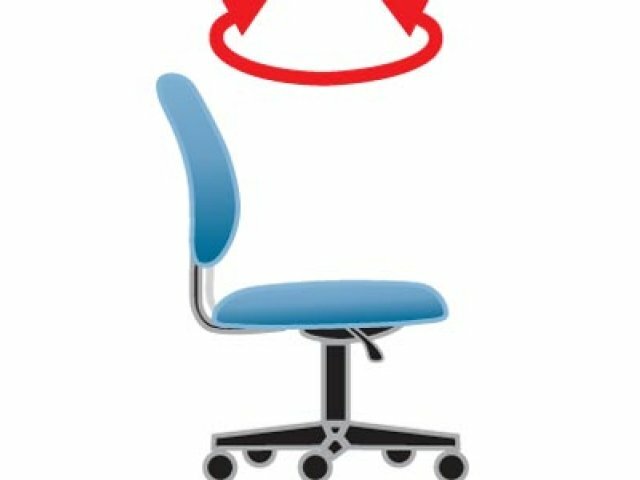 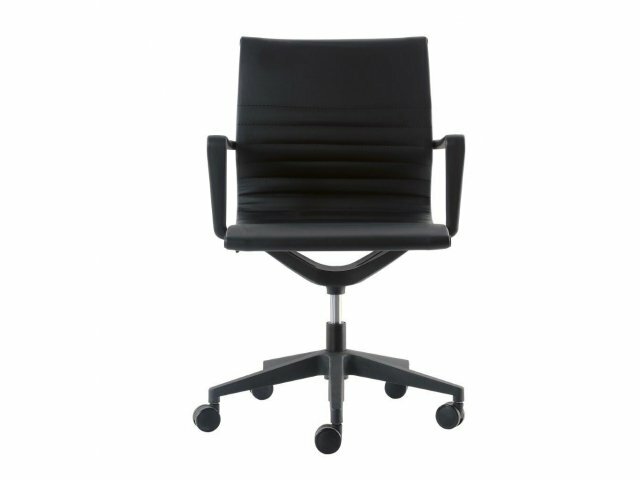 These conference room chairs are designed to keep professionals focused on the task at hand. 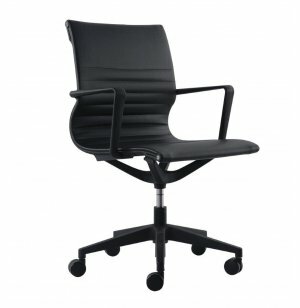 Built-in armrests provide enhanced support during tough negotiations. 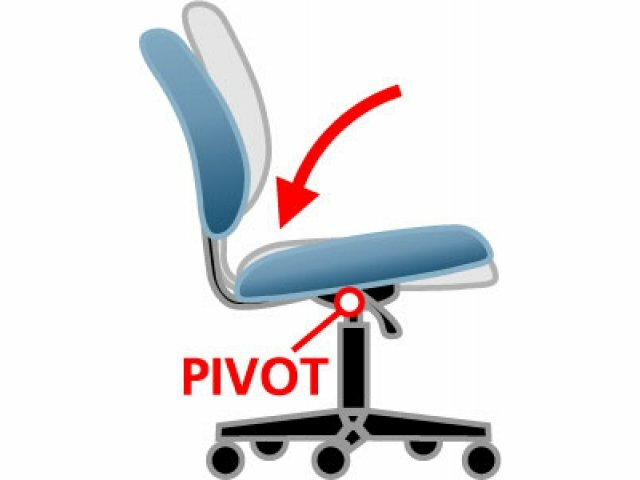 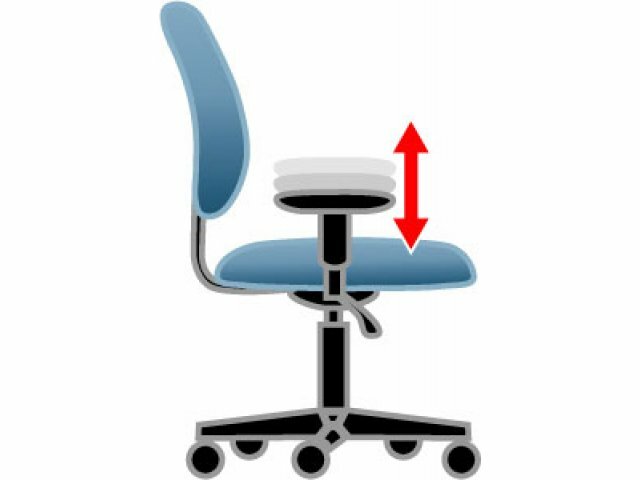 A center tilt facilitates healthy movement, which helps release energy, even as you stay on task. 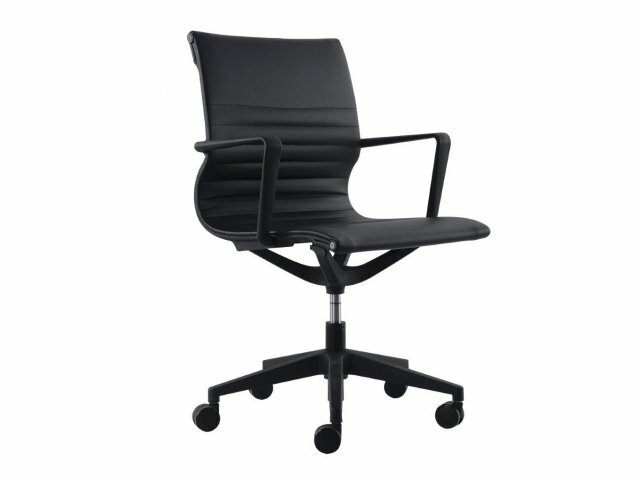 With so many great features in one universal design, this chair will fit in well in any boardroom.